Peruíbe shorts feature 2 shorts in 1. 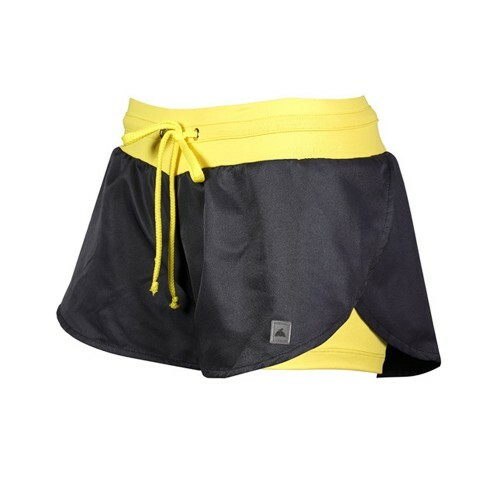 Its external part comes in 100% polyester and features two side openings guaranteeing greater freedom of movement. Its fabric is composed of polyamide/elastane, which together provide extreme comfort, elasticity and freedom of movement during sports practice. 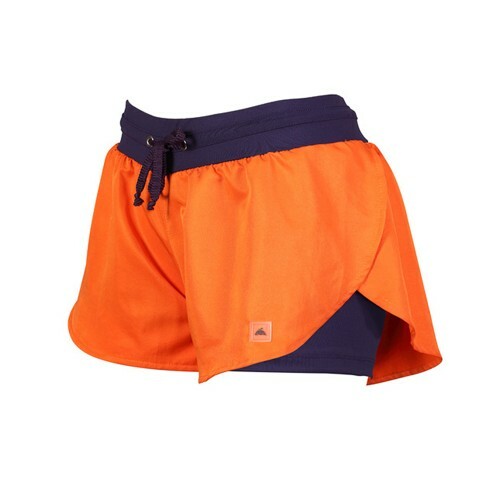 Peruíbe shorts feature 2 shorts in 1. Its external part comes in 100% polyester and features two side openings guaranteeing greater freedom of movement. 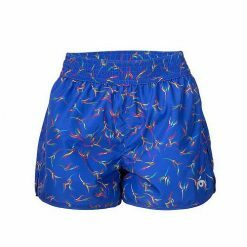 Its fabric is composed of polyamide/elastane, which together provide extreme comfort, elasticity and freedom of movement during sports practice.Its waistband is the same color as its internal shorts, providing a charming color contrast. It has still adjustable cord in its waistband to make you feel safer.Its adherence to the body gives perfect support and compression in the right measure.It can be used in low or high impact sports such as cross-fit, paddle, tennis, fitness, running, yoga, among others. Check out Sapê (reversible) sports bra and the armband to form the perfect set!